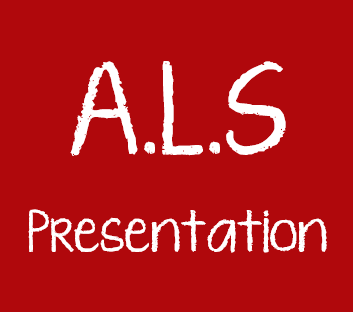 ALS print posters from your designs or a simple copy with great results. This can be done whilst you wait or from a file that you have emailed over to us. Training & Marketing posters are a large part of our business. Poster printing & poster copying in Bourne End near Maidenhead, Berkshire & Marlow, Buckinghamshire, whilst you wait. School, College, University, art & design printed in full colour from your pdf or Jpeg in A3, A2, A1, & A0, or printed to fit a picture frame. Celebration posters Has someone got a big “O” Birthday ? Bring a small photo & we can enlarge to poster size to create a big impact!! 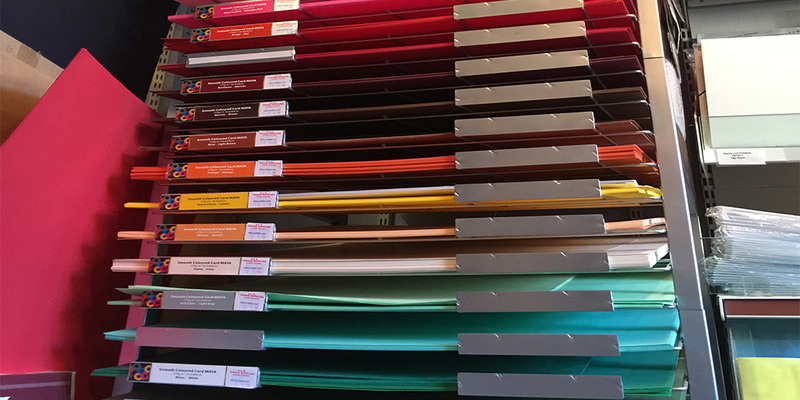 Varying paper media to suit your needs from 120Gsm Matt, 200Gsm Gloss or 260Gsm Satin. It is difficult to price a print until we have seen the artwork or design, we endeavour to do the job at the best price & on the best paper for your needs. For mounting we stock A1 & A2 Foam & Mount Board. Also A1 Card, adhesive sprays & double sided tapes. ALS provide outdoor, weatherproof banners & point of sale posters.